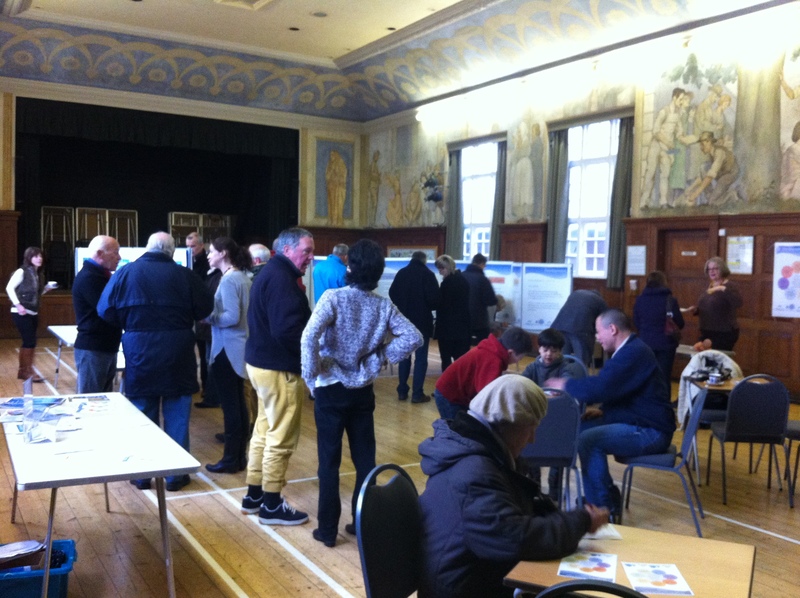 Thank you to all those parishioners who turned out in the cold to view the latest Neighbourhood Plan developments. The issues and ideas which were of concern to residents had been collated into the “Aims” of the Plan and were displayed in the Victory Hall on Saturday 23 March. An estimated 90 people attended and looked at the displays, and we had 75 questionnaires completed giving comment on the information presented. Of those, the majority re-iterated their earlier concerns over traffic, parking, mixed housing and fracking. There were also some new suggestions which the Working Group will take on board and discuss. From this information the Group can then go on to form policies which will enable us to move forward and ensure that the village is, and continues to be, a brilliant place to live!